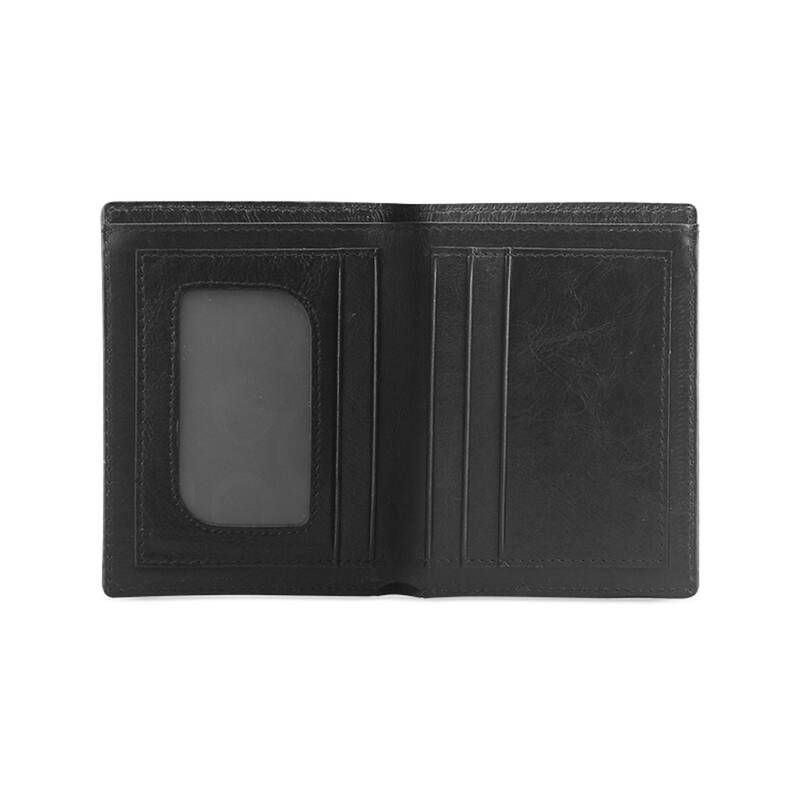 Carry your money and cards around in style, like no other plain wallet. 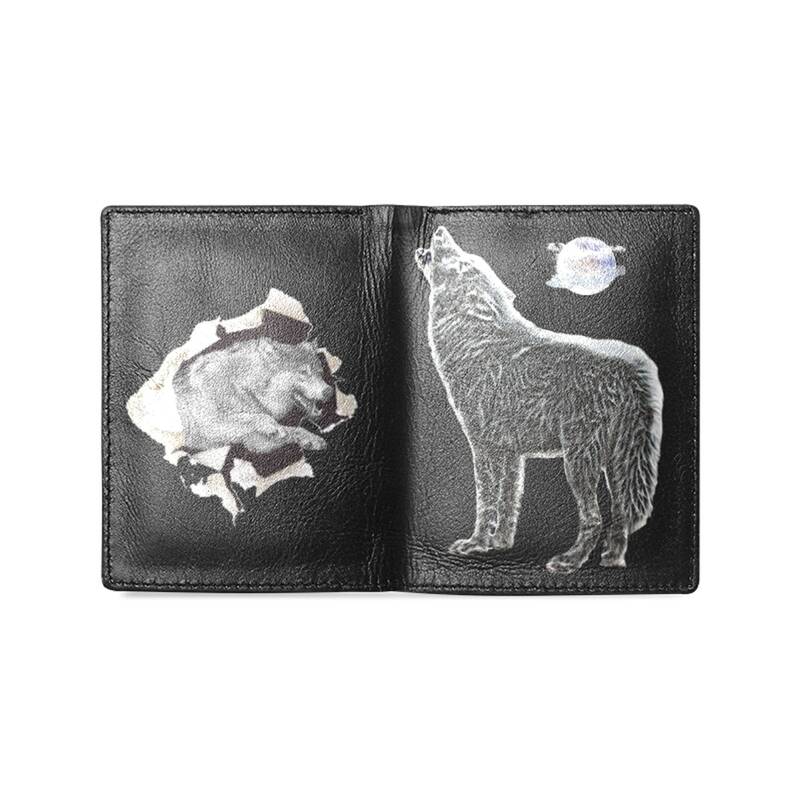 This wallet comes designed with one side howling wolf, and other side breaking out wolf. 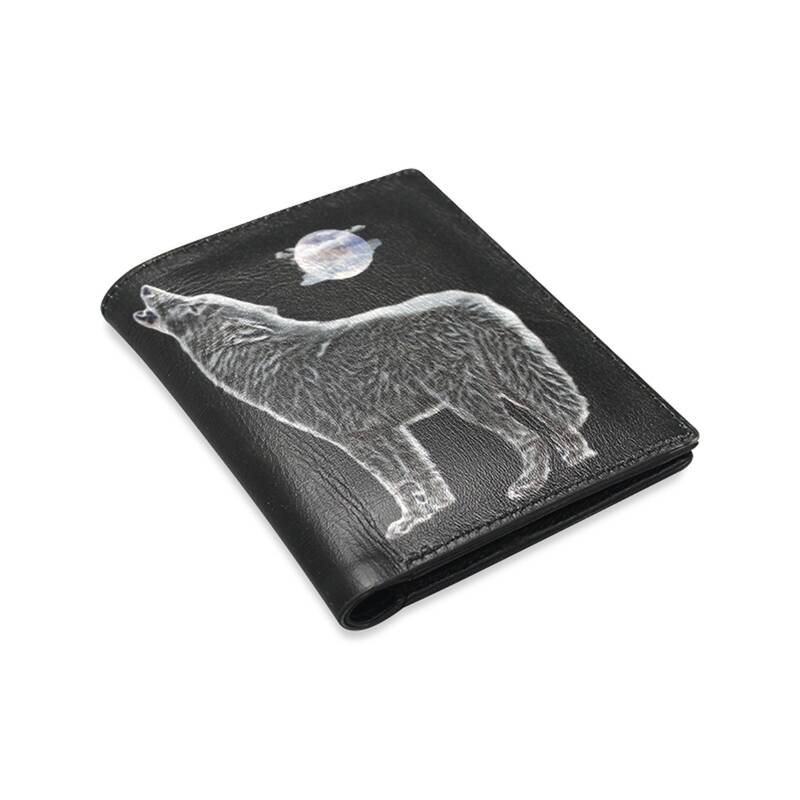 Please Note: Custom products require 2-3 weeks for processing, production and delivery. 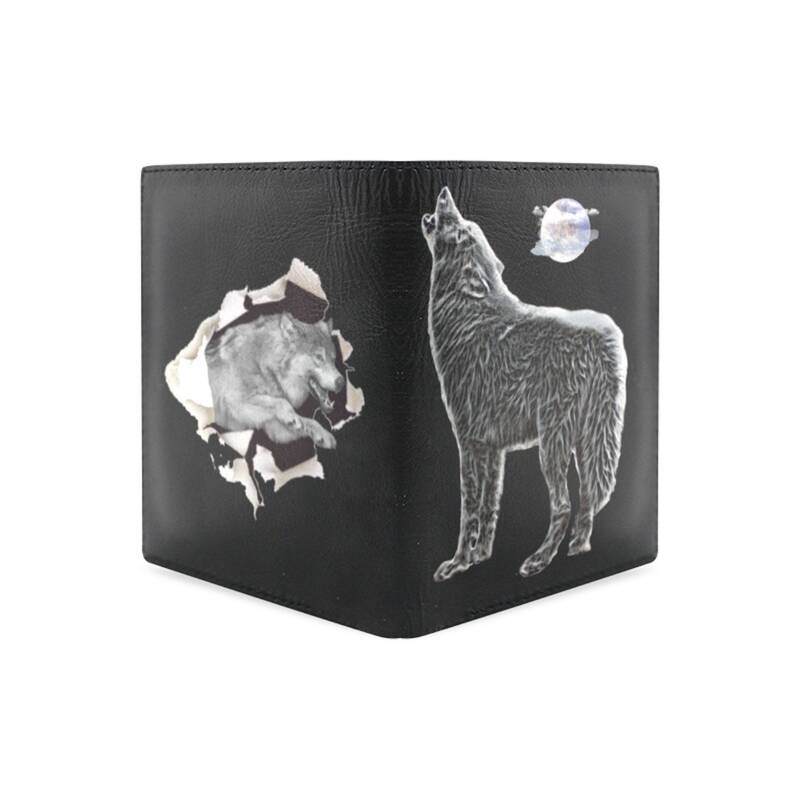 If you would like to request your own custom order...click on the custom option.